Question: How do I install scripts and software on my shared hosting account? Answer: A lot of that depends on the type of shared hosting account you have. If you have a Linux account, you should check with your provider to see what packages are available to you. Most will include PHP, Perl (CGI), and in some cases Java server (Tomcat). Chances are, your web hosting provider will also include easy install scripts in your hosting plan. Check the features page of your hosting plan to see what is available. Then, you should also check your control panel to see if you can install software from there. Many web hosts include content management systems, e-commerce shopping carts, and even photo galleries. If you still cannot find what you are looking for from your web host, you will need to make sure whatever script you want to install is compatible. 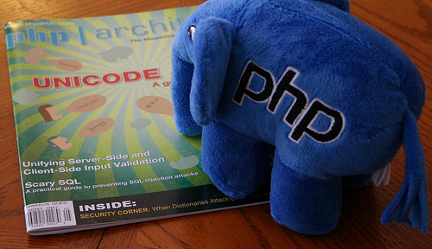 Make sure you have the right version of PHP and MySQL or Perl and whatever requirements go along with it. The other thing you will need to keep in mind is that updates will be your responsibility. Some software, like WordPress, can be updated within the backend rather easily. Others will require more work.